 Foster the growth and development of the sport of Padel for everyone and on a worldwide basis. Promote universally the development of the game of Padel for all levels and ages, for both able-bodied and disabled men and women. Structure and Regulate the rules of the game of Padel, of the various official competitions, and ranking systems. Research, Advise and Educate with all concerns and experts around the best practices for Teacher, Coach and Judge Referee as well as court, racket, balls & all padel Equipment manufacturers. Be a world reference center for all Padel related information. Preserve the integrity, autonomy and independence of Padel as a sport, and the FIP as governing body. Contribute to building a peaceful and better world by encouraging sport and Padel practices without discrimination of any kind, in a spirit of friendship, solidarity and fair-play. In fact, the FIP will follows the Olympic principles.